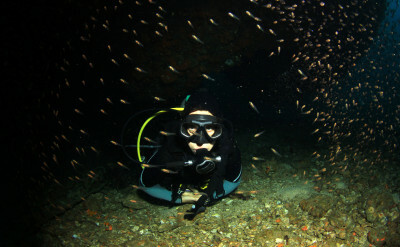 “What was that fish?” That is a common question heard after a dive. 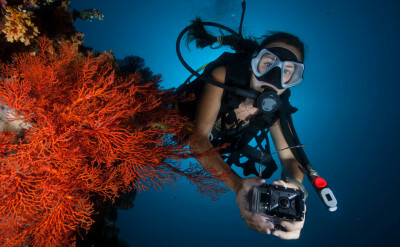 If you want to be the scuba diver with the answers, instead of the one asking the questions, then take the AWARE – Fish Identification Specialty course. 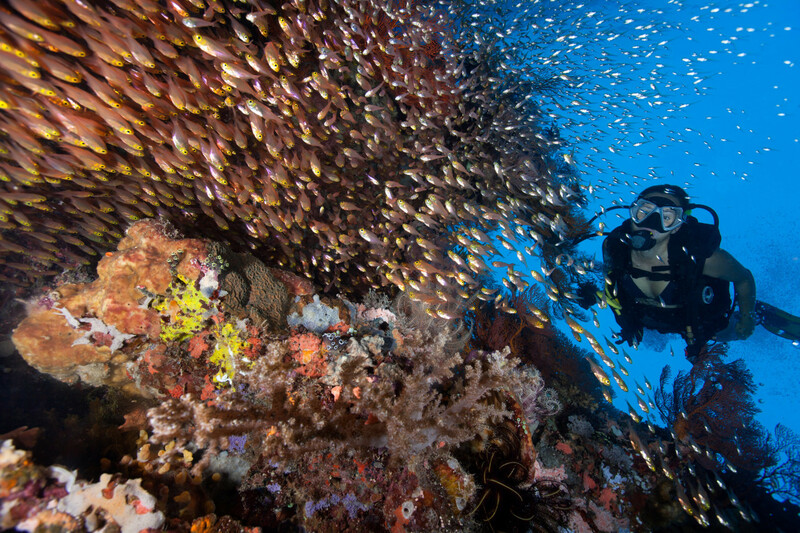 You’ll enjoy your dives even more when you recognize the creatures that you see and can identify the main fish families and their characteristics. 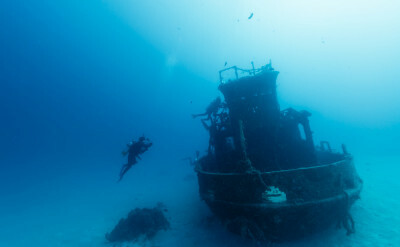 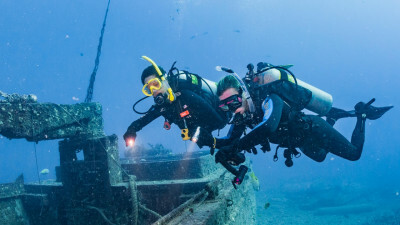 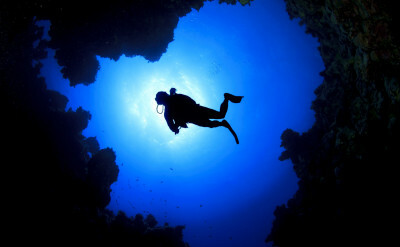 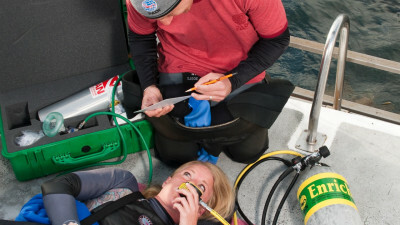 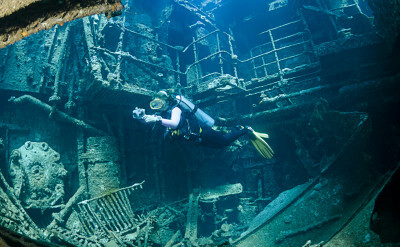 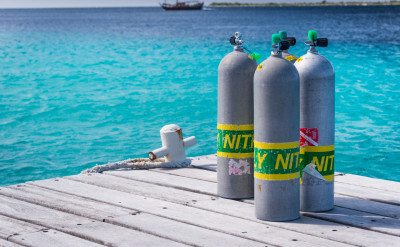 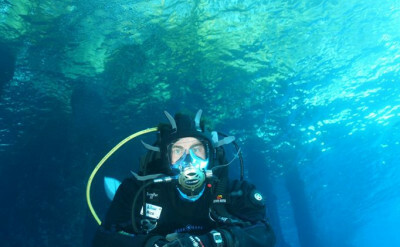 This course consists of two dives and a small amount of reading in advance. 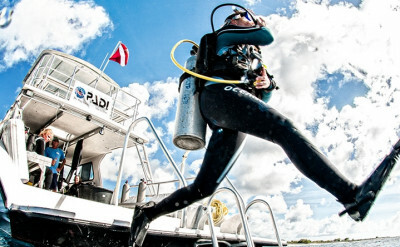 If you have a logged a night adventure dive during your advanced open water, then only 1 dive are required to complete the specialty. 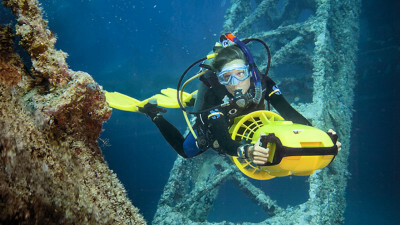 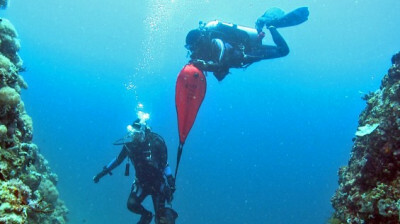 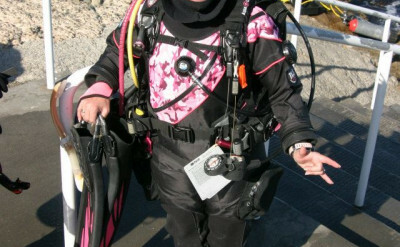 TUITION: $175.00 during our Catalina dive weekends.